High-tech acoustic & light system. Well stocked and updated library. Latest software to facilitate finding books. Spacious halls housing senior and junior libraries separately. 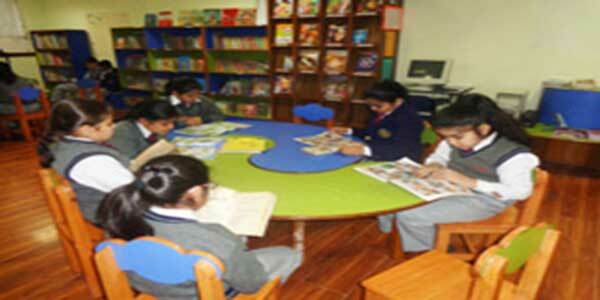 Equipped with various materials like practical life exercises, sensational maths and language culture. 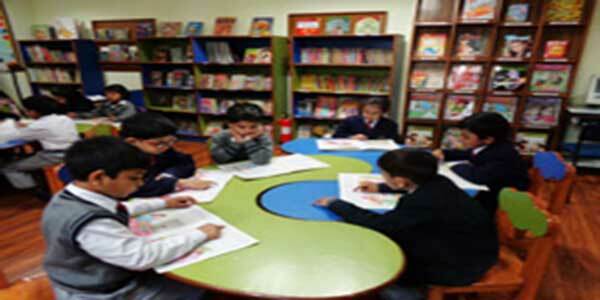 These activities help to develop concentration, co-ordination, self-discipline and good working habits. 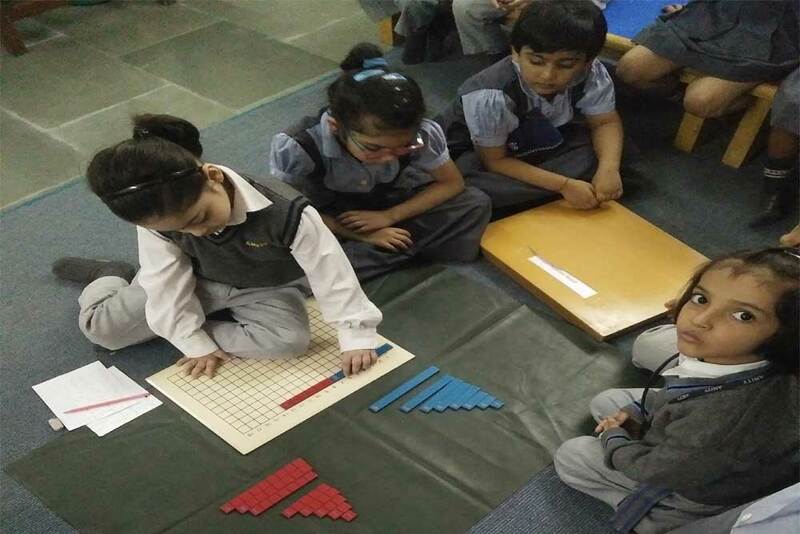 It provides an opportunity to students to learn Mathematical concepts through several pre-planned activities under the guidance of the teacher. An updated lab with latest equipment’s to take up projects of any level. The sophisticated digital lab is a much sort after by the students for its seamless integration of information technology with proven language skills. 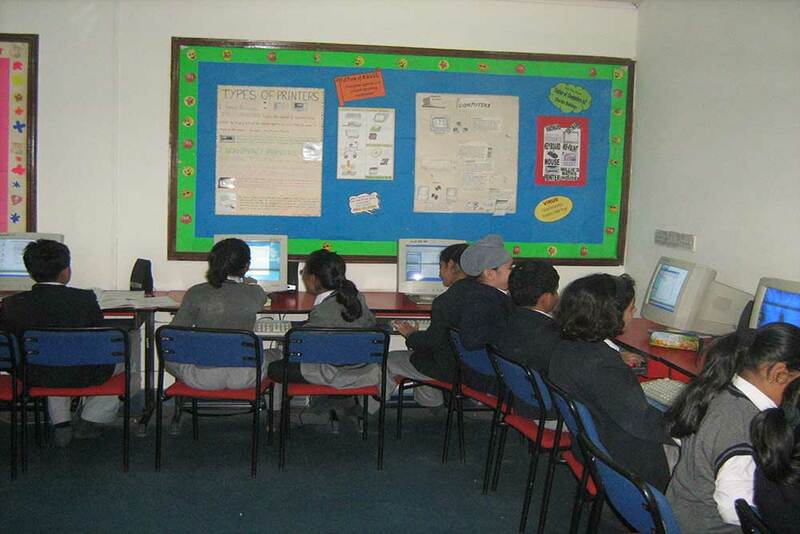 Students are provided with well- equipped Computer labs. 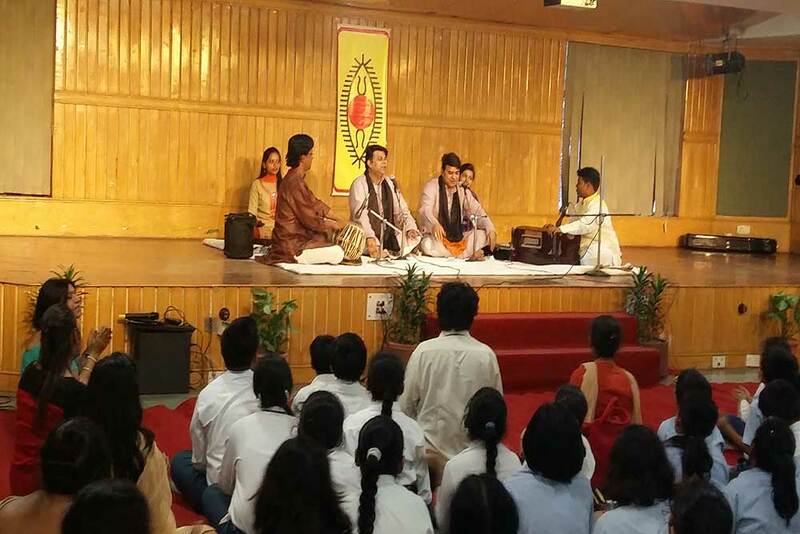 The students get hands-on experience with the latest technology and software. 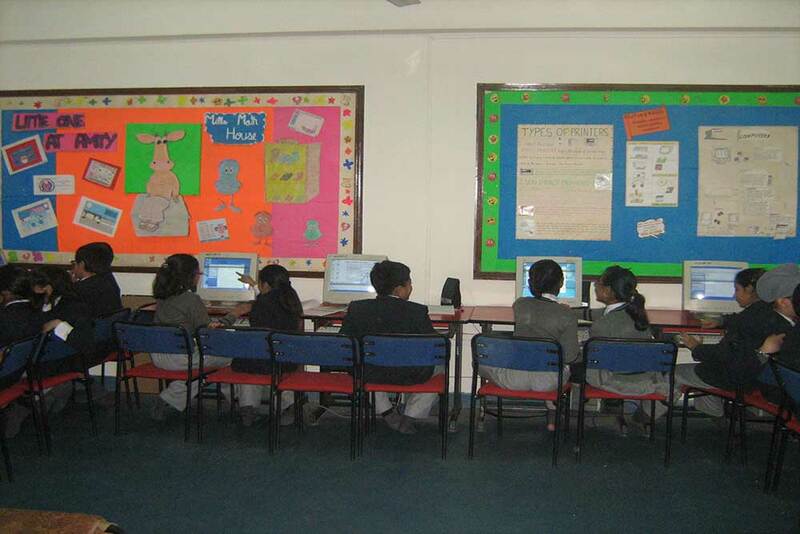 LCD projects are used for the demonstration, which assist students to have a better comprehension of the concept. It cultivates the unique qualities each child possesses through engaging, meaningful, multi-sensory lessons, activities, and materials. Embedded in our teaching practices are inquiry, wonderment, discovery, and joy. 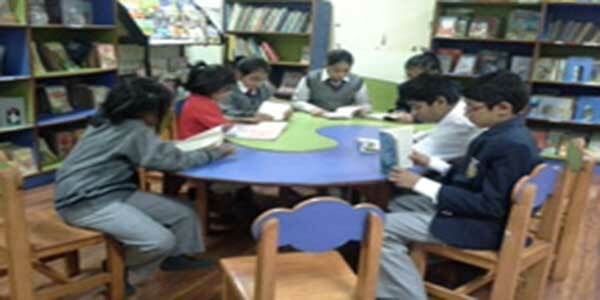 Children are engaged learners constructing their knowledge and applying it in their lives. 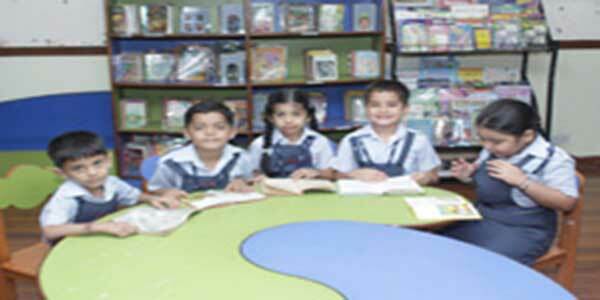 Amity International School, vasundhara, Sector 1 is equipped with a spacious and state of the art Physics Laboratory. The lab has the latest equipment so that students can take the experiments to a different level and explore new dimensions according to the latest CBSE guidelines. 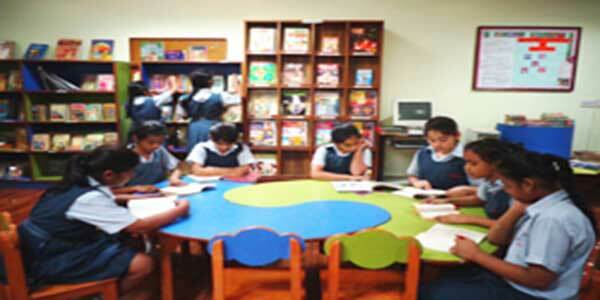 The well-equipped Language lab facilitates the student to converse in English with ease and confidence. The lab provides software support which makes it easier for students to master language skills. 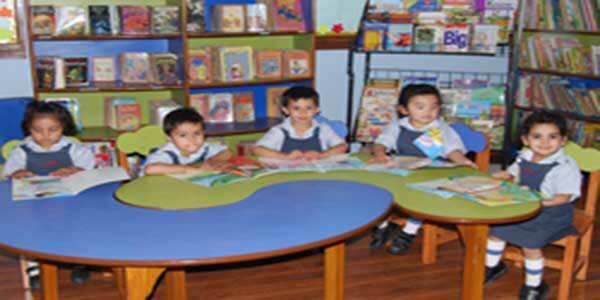 Environmental studies impart awareness to children and visual learning is the most important factor for environmental studies. The lab gives opportunity to the learners to use the EVS Lab to the optimum, to actually learn by doing. Various educational kits, puzzles enrich this unique lab. 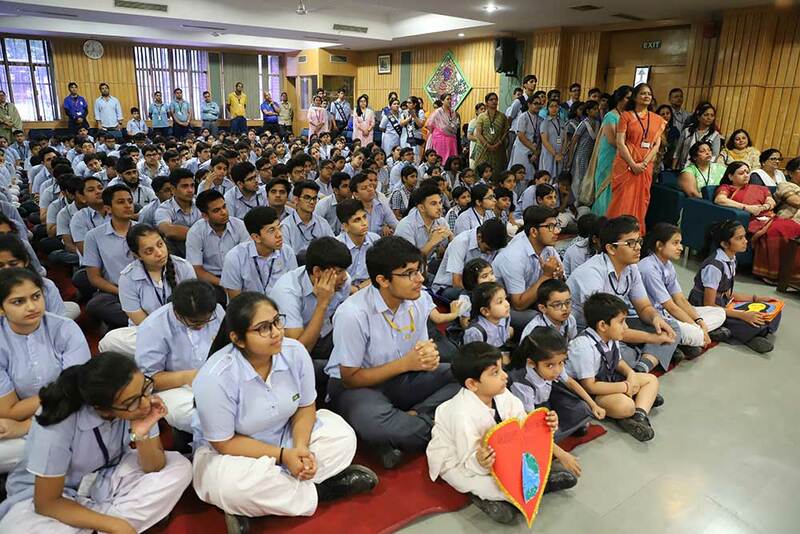 The students of Middle and Secondary school perform hands-on experiments related to everyday Science. 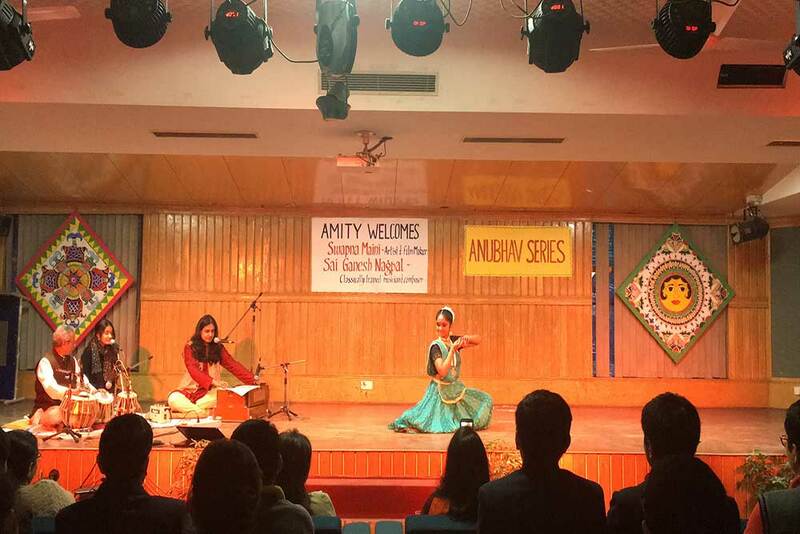 Students get an opportunity to know the unknown. The lab is well ventilated with a lot of natural light. Home Science Lab is well equipped with all modern equipments where students learn to cook, serve and present various cuisines. 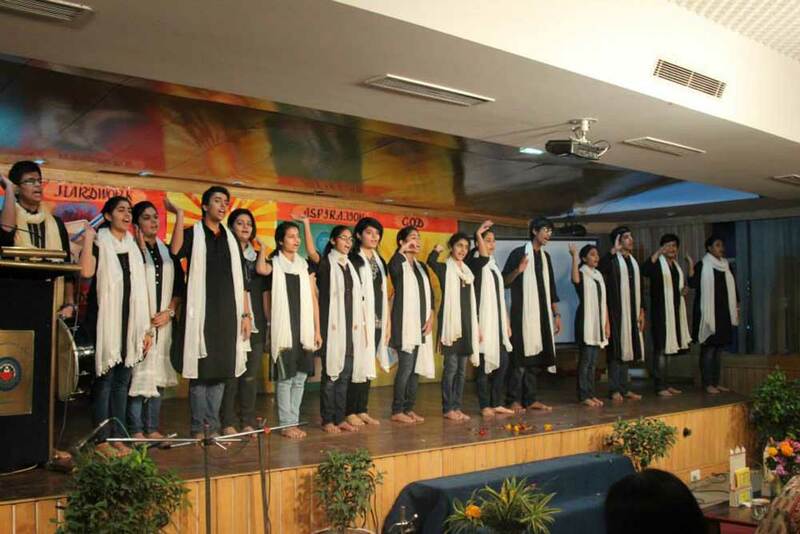 Time to time various competitions are organized to showcase their talents. Math lab is well equipped with learning kits like Mann Cards, Jodo Gyan Kit, Measurement Kit, Tangrams, Dummy Currency Kit, Fractional Kits, Magic Circles, etc. 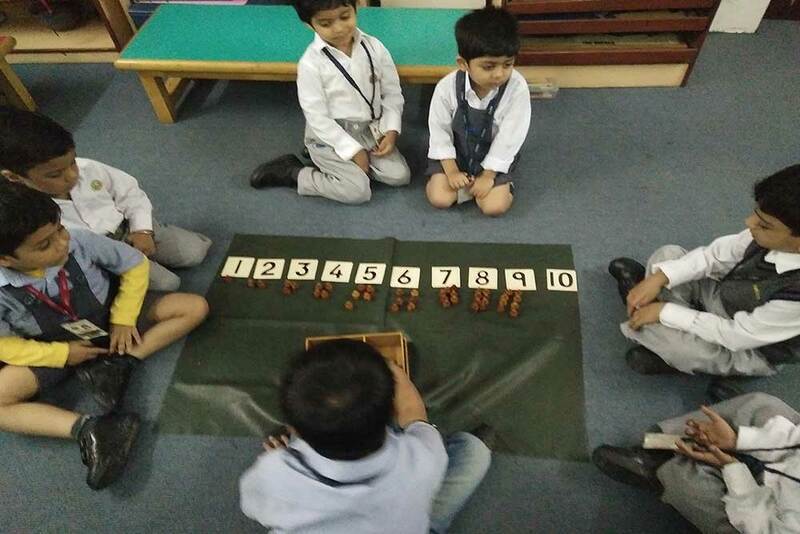 The activities are conducted to help the children perform original thinking and investigation, systematically organise and interpret a given data. These activities also assist them to analyse a problem discovering fundamental relationship.